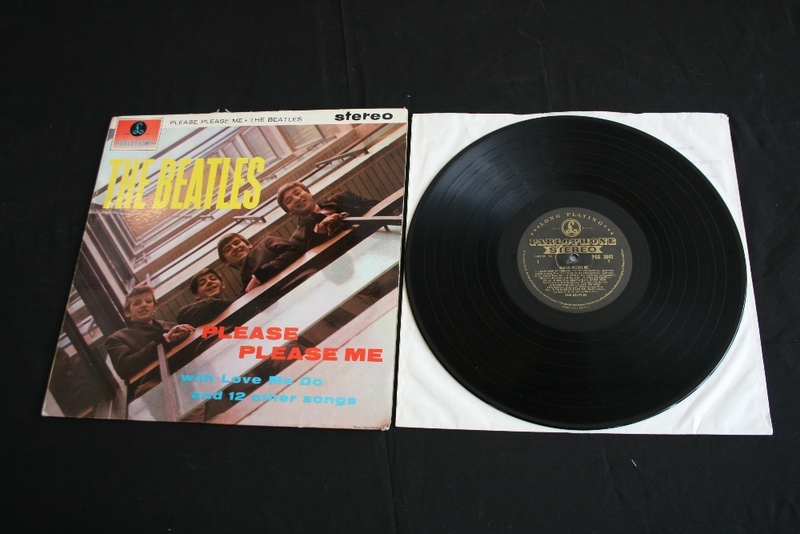 News Source: Omega Auctions; 22nd March 2013 marks the 50th anniversary of the release of The Beatles first album “Please Please Me” and to celebrate the occasion over 250 lots of rare vinyl, photographs and memorabilia will go up under the hammer in Stockport. The auction will be broadcast live over the internet is expected to realise in excess of £100,000. 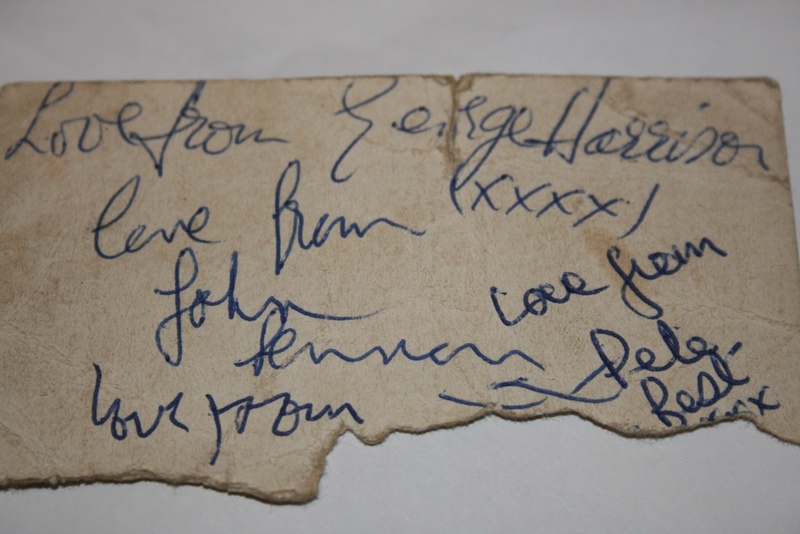 The 22nd March 2013 marks the 50th anniversary of the release of The Beatles first album “Please Please Me” and to celebrate the occasion over 250 lots of rare Beatles Memorabilia will go up for sale through specialist Rock & Pop Auctioneers, Omega Auctions. 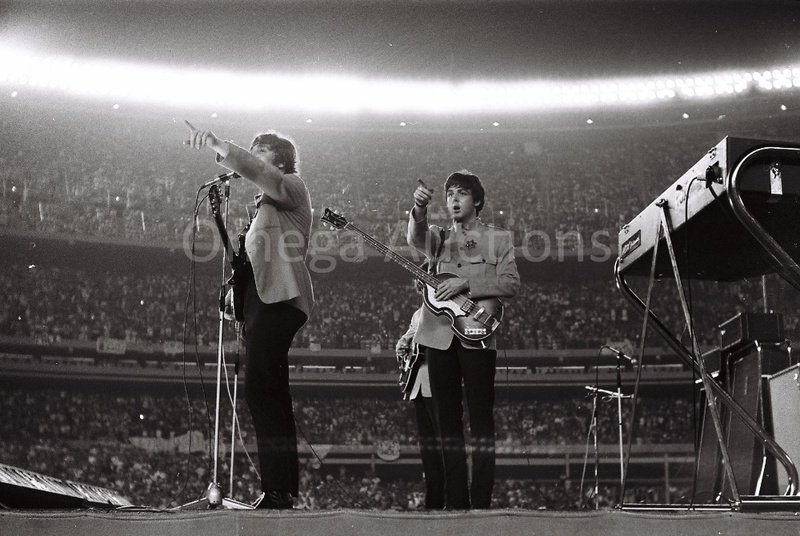 Amongst the star lots are a collection of incredibly rare photographs from their iconic performance at Shea Stadium in 1965 and a further collection of colour photographs taken in 1964 with both collections expected to sell for in excess of £15,000. 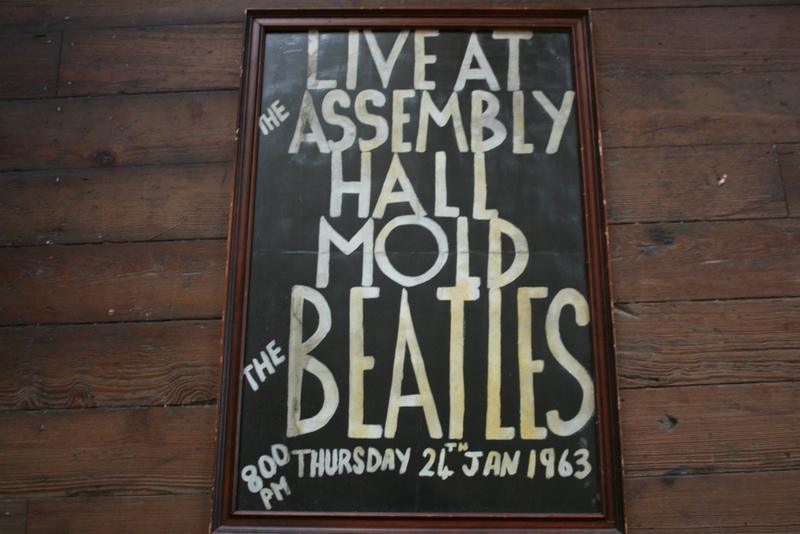 Other rarities include a copy of the iconic album Please Please Me in stereo and on the black and gold label, estimated to bring around £5,000 and coming from the Mold Assembly Hall in Wales is a complete one off handmade poster advertising their performance at the hall on Thursday 24th Jan 1963.which hung on the wall of the Mold Cooperative Building until relatively recently and is estimated to sell for up to £5,000. The auction, which will be broadcast live over the internet is set to attract Beatles fans worldwide and is expected to realise in excess of £100,000. Fairweather states “we are looking forward to a fabulous sale and whilst there are many items expected to achieve four figures or more, we have tried to ensure that there is something to suit all budgets”. The auction is to be held at 3.00pm on Friday 22nd March in Stockport. More information and a link to the catalogue is available via the website.